Established at the end of 2005, MM-Motorsport is still a relatively young team in rallying world, but the experience of team personnel dates back for more than 30 years and the list of merits is already quite extensive. 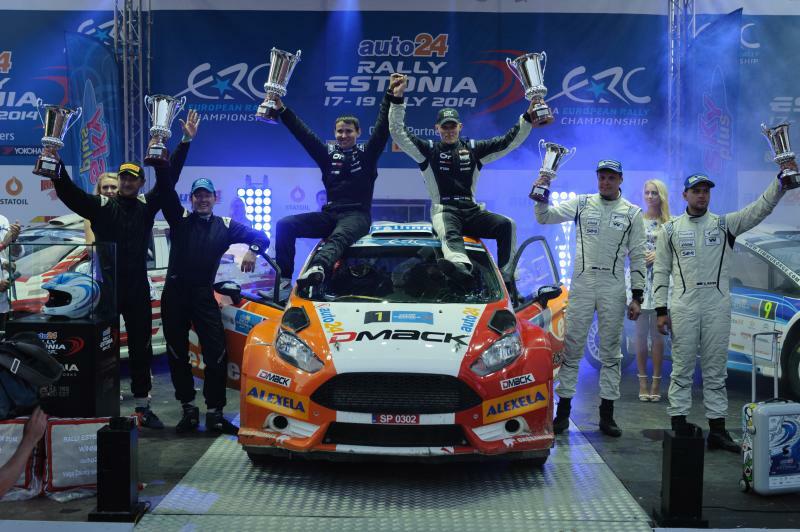 We have won several Estonian Championship titles - most remarkably the consecutive group N titles from 2006-2010. From 2011 we started to compete more often on international level, topping the season with second place in SWRC standings. 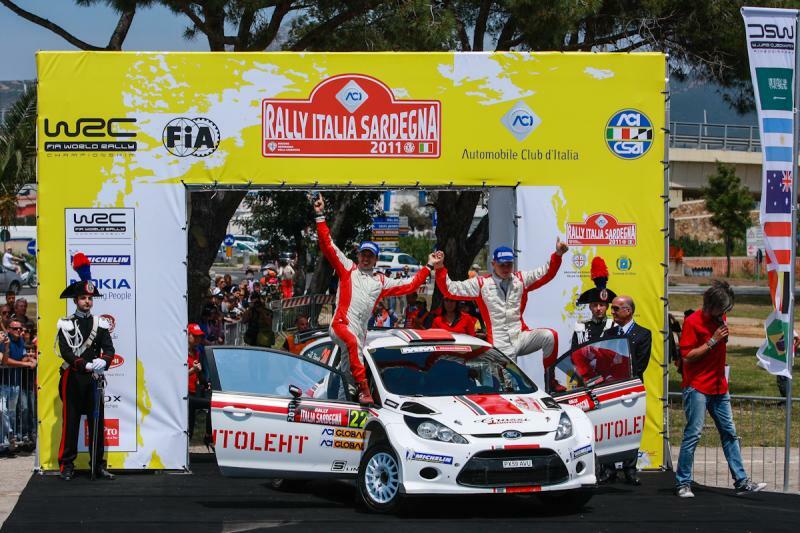 This result was achieved by none other than Ott Tänak himself. 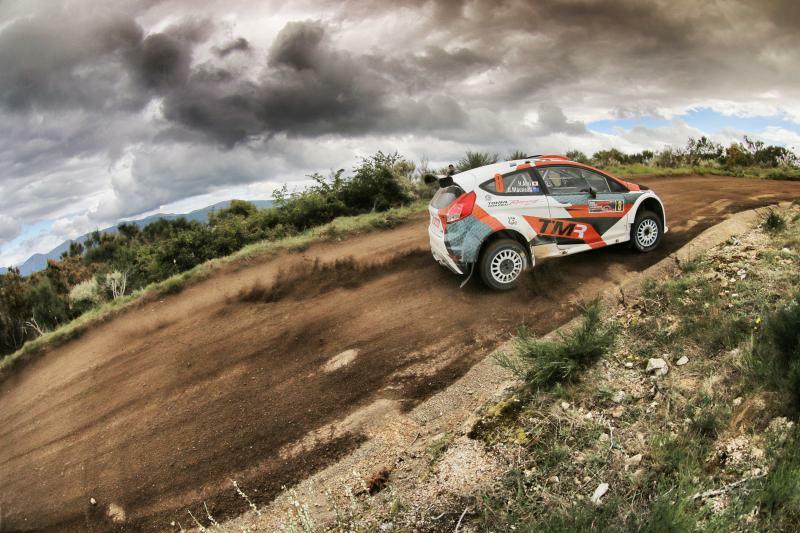 Since then, MM-Motorsport has been a regular in WRC and ERC events. In recent years we've also been participating in national championship events as a pre-WRC event test for two Japanese drivers - Hiroki Arai and Takamoto Katsuta. As of 2016, MM-Motorsport has been in a close co-operation with Tommi Mäkinen Racing from Finland. Together we are helping Arai and Katsuta to kick the door open to the highest level of international rallying. There has not been many world level drivers from Estonia, but MM-Motorsport is led by one of them - Markko Märtin. His experience and skills have always been available for our customers and some of them have made very good use of the advise. MM-Motorsport is a small, but efficient team, which lets us give our customers our utmost attention. We have run cars from group N to high maintenance World Rally Cars with great track records.